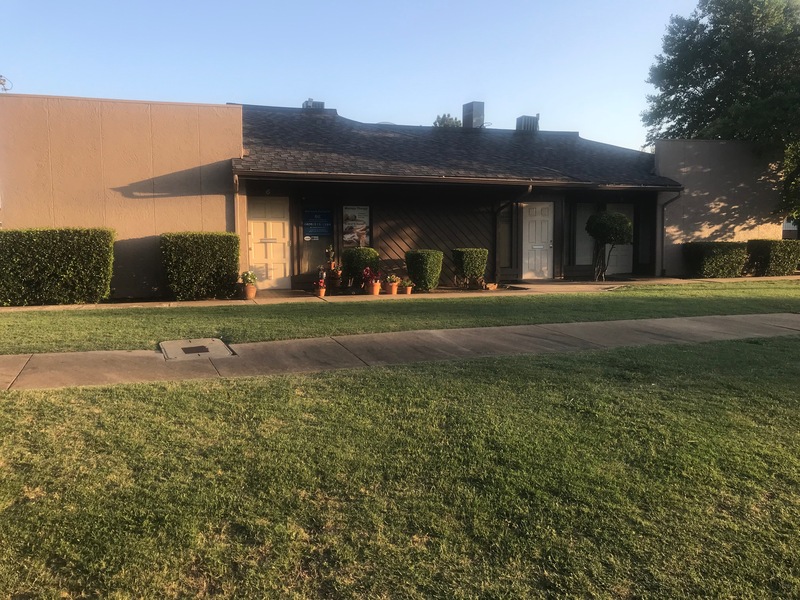 We are a family owned massage clinic, conveniently located on Broadway Ave in Edmond Oklahoma. 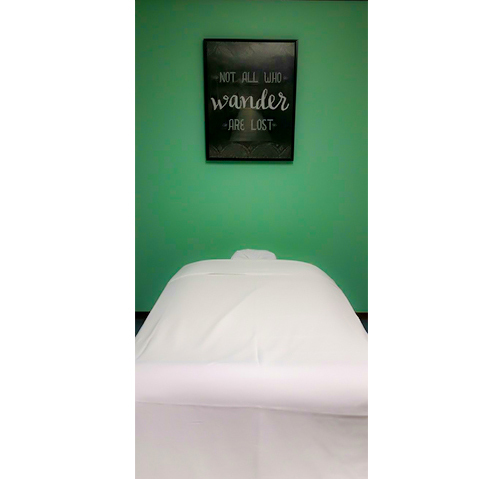 Our husband and wife owners started the business in 2013 and added in-home massage services and therapists who share our passion for healing others. Beyond Esteem is your one-stop-shop massage facility that specializes in Deep Tissue Massage therapy, Swedish Massages, foot massages, medical massages, and much more. If you don’t know which treatment you need, we’ll take the time to study your habits and determine the pressure, temperature, and motion best suited for your body’s condition.